In our lightening-paced, globally connected world teaming with social media memes, 7 second video clips and 140 character news bytes, how can you get attention and keep your non-profit or your cause top of mind? One way is to “ride the popularity wave of a breaking story” to raise awareness of your non-profit or cause through newsjacking. As we noted in a post a while back, relevance and real-time rule when it comes to offering up content that gets noticed. And a news story, meme or video clip that has gone viral and gained national or international attention is about as relevant and real time as it gets. So it stands to reason that there has been a lot of buzz lately about how non-profits can piggyback on news stories to get attention. 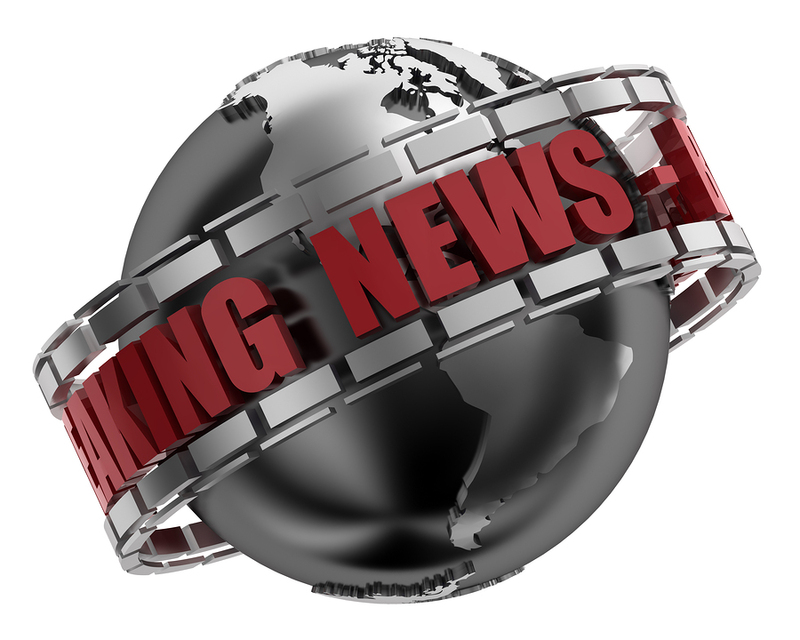 "Newsjacking" - a term popularized by David Meerman Scott's book Newsjacking: How to Inject Your Ideas into a Breaking News Story and Generate Tons of Media Coverage - is “the process by which you inject your ideas or angles into breaking news, in real-time, in order to generate media coverage”. How can non-profits use newsjacking? Nancy Schwartz (GettingAttention.org) has offered a number of posts on “piggybacking” content and using headlines to get attention. Leveraging a news item or special day by connecting your organization’s issues and impact to it (authentically, not manipulatively) is a tried-and-true nonprofit marketing strategy with high ROI (return on investment). ...Nonprofit marketers like you are already limited in bandwidth and budget so when a change of direction comes fast, it can be hard (psychically and literally) to redirect. But it’s an imperative to jump on these opportunities communications-wise if 1) your issue or services are likely to be directly effected and/or 2) you can newsjack this top-of-mind story to bring attention to your issue or cause (and that’s many of us). Relevance rules but has a short lifetime! Last week the U.S. Government shut down. It’s a serious story, with implications abounding. Unemployment, services cut off to those in need, chaos in Washington, D.C. (well maybe that’s far-fetched—it’s already chaotic there). However, the shutdown also affected me in an unexpected way—I turned the headlines into a story to get attention (and donations, I hope) for Honor Flight. Our local hub, Talons Out Honor Flight, takes World War II Veterans from Southwest Michigan to Washington, D.C. to honor them for their sacrifices so many years ago. However, because of the government shutdown the World War II memorial is closed to the public. This means WWII Vets with other Honor Flights weren’t going to be able to see the memorial that took us 60 years to build. If you’ve seen the news, you know that’s not what happened. Instead, the Veterans “stormed the gates” and went into the memorial. In actuality, several things likely came together, but they were allowed to visit their memorial. What is everyone talking about already? Connect the dots between your content and the latest national or local news headlines or a social media meme. Check out how some brands responded right after the baby’s birth. It made be laugh! Smartly, they sought to capitalize on the story when people were all gaga over babies. This will continue for a few days. I bet an enterprising nonprofit such as the March of Dimes will use the occasion to get supporters refocused on their mission of improving the health of babies. I can see it now: When it come to health every baby deserves the royal treatment. Nothing is more important than communicating the right message to your network at the right place and time! And leveraging a news item or special day by connecting your organization’s issues to it (when relevant!) is a tried-and-true nonprofit marketing strategy with a strong ROI (return on investment). Has your organization done any “newsjacking” lately? Please share the details in the comments below. Thank you Lori for your informative article you just inspired a new direction for our nonprofit marketing strategy, your insight is greatly appreciated thank you. Brian: Glad you found the post helpful. If you try newsjacking out - share your results in the comments or via email - thanks.